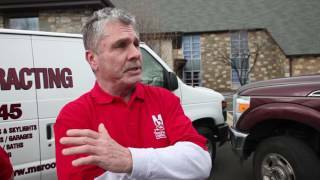 Need Roofing Services in Perkasie, PA? 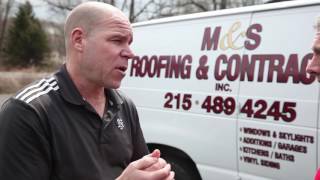 M&S Roofing and Contracting has been serving Perkasie with pride for more than 30 years. Call us today to learn more about everything we offer! Our team is standing by to schedule your appointment at a time that is convenient for you. 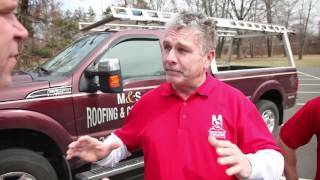 M&S Roofing and Contracting provides many services to help you with your home or office needs. Below you will find a list of services we offer, but if there is another service you need, feel free to call us and find out if we can handle it for you. How long have you been wanting to turn your basement into the space of your dreams? Our team is available now to help you build out virtually anything you can come up with, and we will turn your basement into something to be proud of. We will help you use the space efficiently to ensure that every square foot is maximized, and we are looking forward to hearing your ideas. Call us today and let's get started!